Welcome to our first blog. 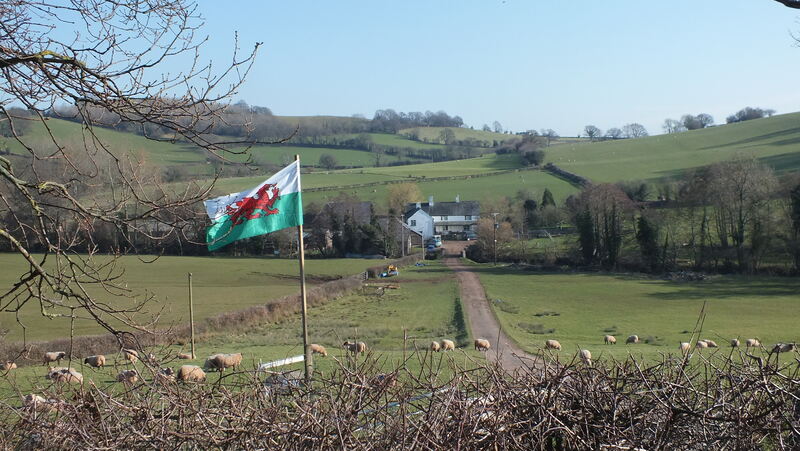 Kate’s Country School is based here, on our family run, 300 acre, traditional mixed farm in beautiful Monmouthshire, South Wales. A farmstead has been here since the 12th century and we have many lovely, historic, listed buildings. We have just finished our lambing courses of 2012. Lambing began for us in January and is now coming to an end having had over 1000 lambs born here this year. Sleepless nights but we wouldn’t have it any other way. It’s not a job, it really is a very special way of life. 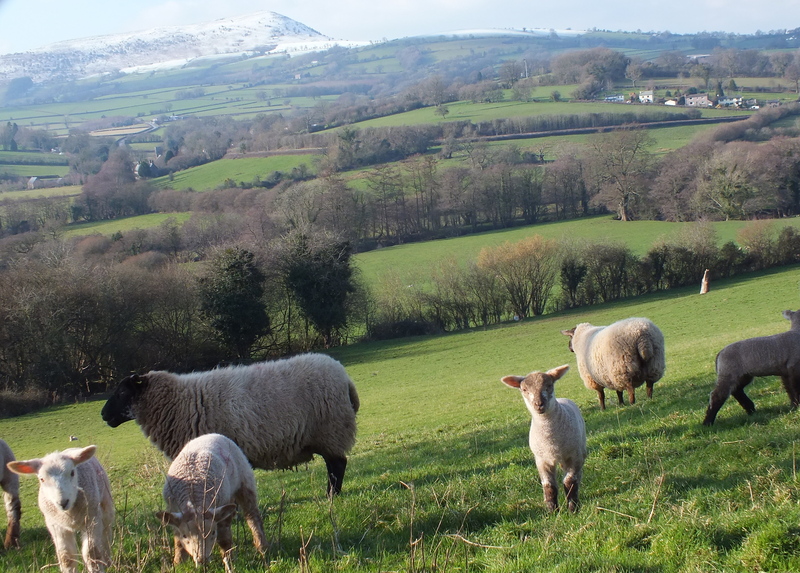 Our next courses are on sheep husbandry and a basic introduction to livestock in May. We have also had calves born and due to the lovely mild weather they are outside frolicking in the fields with their Mums. We house our cattle over the winter months but all are now enjoying the green grass again. I did however hear a whisper of the possibility of snow over Easter? Noisy fieldfares gathering, Red Kites circling above, otters in the brook and meadow saffron in our wildflower meadows. we are blessed with wildlife here. Bees have been extremely busy in this sunny weather. We have our own hives but also numerous wild bees on the farm. Solitary bees love our stone walls! Although we have been enjoying the glorious weather, we (and the wildlife) really could do with a spot of rain. Having no mains and relying on spring water. Being completely new to this, I will keep this first blog short. I will however endeavor to learn more and continue with our blogs. Will be back soon.